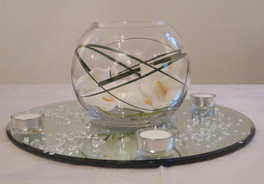 We are delighted to offer a range of elegant table centres and other accessories to add that finishing touch to your day. 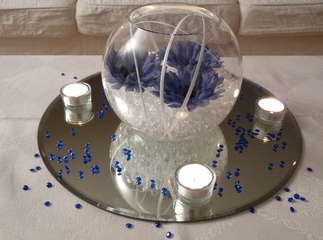 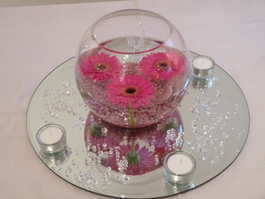 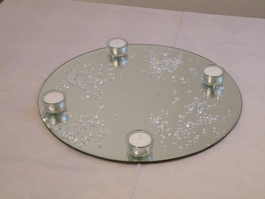 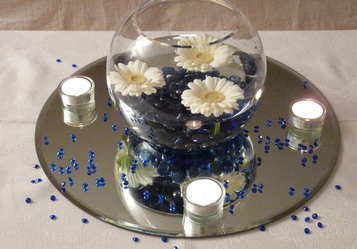 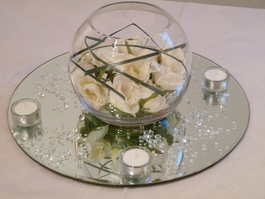 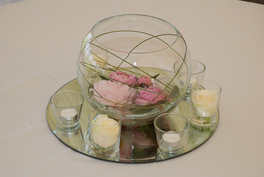 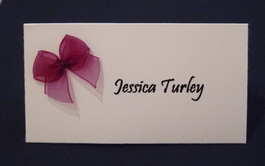 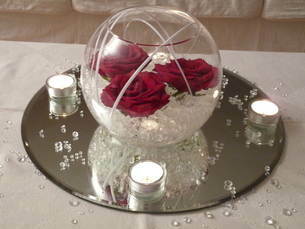 The arrangements can be coordinated to suit your chosen colour scheme. 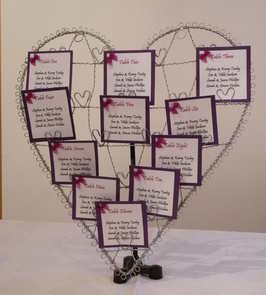 Please click on the image for details and hire prices.